Finding an apartment can be stressful and overwhelming because there are so many things to take into consideration.  Today the Kingsrow Blog will be sharing some things you will want to keep in mind when selecting a floor plan that will best suit you. Keep reading for some ways to ensure you make the best choice. Stay within your price range to avoid going into any unnecessary debt or money problems. Don’t forget that you still need money for food, gas, and other essentials. You will also avoid a lot of stress by sticking to your budget. Always keep an emergency fund for those unexpected expenses that arise. Try using this article from rent.com to help you determine the best type of floor plan to fit your lifestyle and personality type. 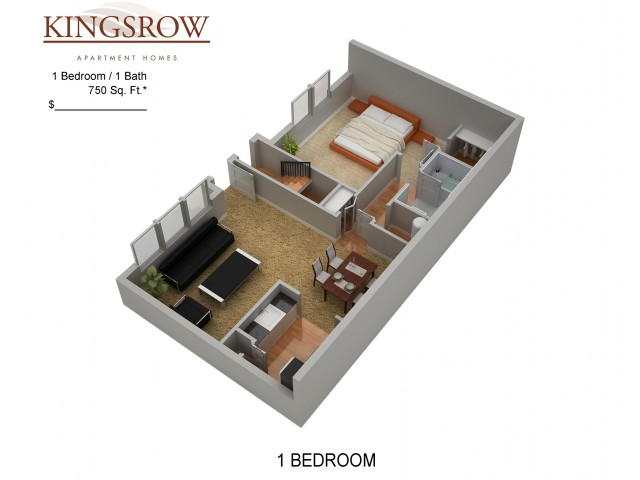 Feel at home in your apartment with a floor plan that works around your needs. Have any other helpful tips for finding the best floor plan for you? Share your thoughts with us in the comments. Have a great summer here in Lindenwold, NJ and thanks for reading!